Lots of fun websites are listed below for your kids this summer. There are some of the best educational websites and plenty of entertaining colouring pages and online games. Enjoy! 1. DinoSawUs is a fun, interactive and educational online dinosaur world for children aged between 5 and 11, made right here in New Zealand. DinoSawUs is a virtual prehistoric game world for kids full of dinosaurs like Tyrannosaurus Rex and Stegosaurus where children adopt a dinosaur, play games and go on adventures. Highly recommended! 2. Mind Lab is a must-see website. How is our consciousness connected to the world? 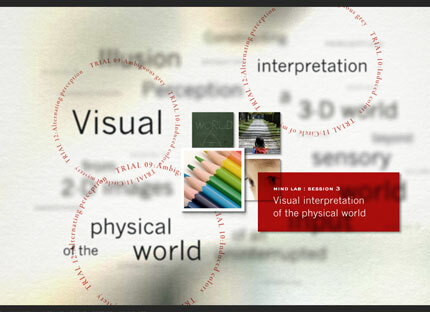 Explore the unconscious functions of the brain with visual illusions and mysterious perceptual phenomena. This is one seriously fun, yet educational site...parents will love it too. 3. 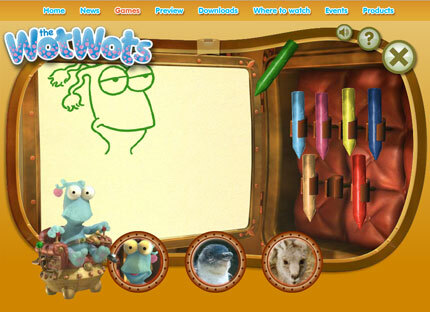 Another fabulous website aimed at younger children is The WotWots. If you have a preschooler then you'll probably already be familar with the hit New Zealand TV show. I would recommend you check out in the games section, drawing board > animal creator. FUN! 4. 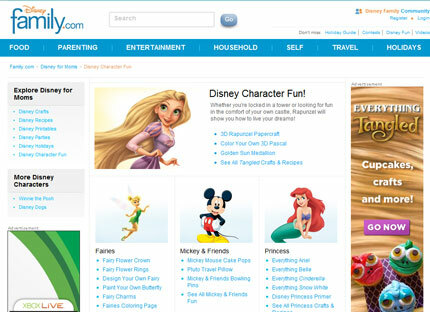 Disney Family is a huge website with so much to entertain your kids of all ages. Disney crafts, Disney printables, Disney recipes. The recipes section is great. There's also a Christmas area, found under Disney Holidays. I love the decorating cupcakes section. There's also hundreds of printables, just choose your favourite Disney characters. Make sure you look at the Tangled section (the 3D movie sure to be a hit with the kids these holidays). 5. 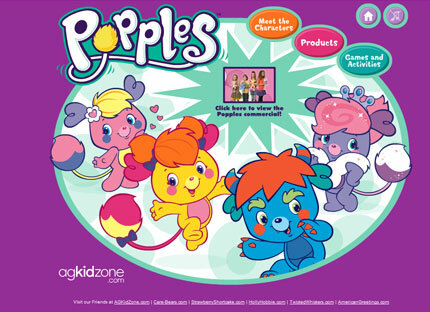 Popples activity pages, colouring pages and online games are found on this website. 6. 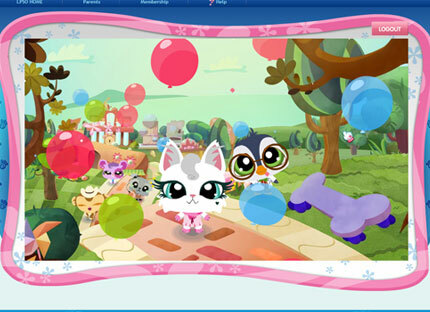 Littlest Pet Shop Online is a fun virtual world of adorable animated pets with added safety features. Here your child will be able to customize their own pet and decorate its home, share adventures with friends, play fun online games and stretch their imagination with lots of other creative activities. As they experience the world of LITTLEST PET SHOP ONLINE, they'll get to watch their pet come to life online and grow through nurturing, play, and socializing.Creating an LPSO account and playing the game is free! However, LPSO also offers a Premium Membership which allows paying users access to exclusive features. 7. 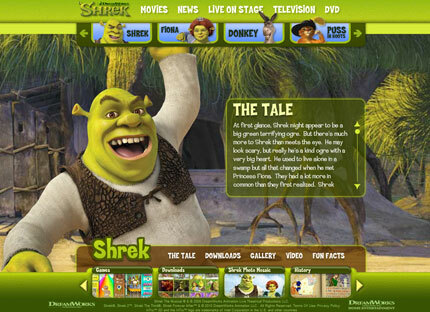 The Official Site of Shrek. Printables, games (including Shrek Sudoku and Shrek Shreds...which is awesome), wallpapers and much more. If you like Shrek and his friends then you'll love this website. 8. The Metropolitan Museum of Art kids area is fantastic fun AND educational. It's interactive, and sure to be a hit with kids as they explore the world of art. 9. ASPCA Kids the website for kids who love animals. 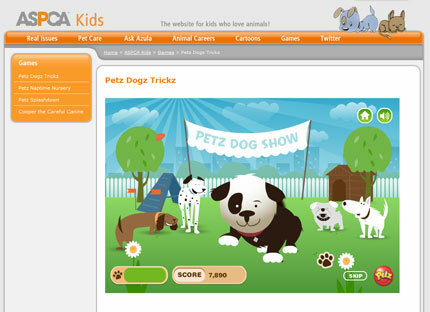 Fun games, cartoons and lots of kid friendly information about pets! 10. 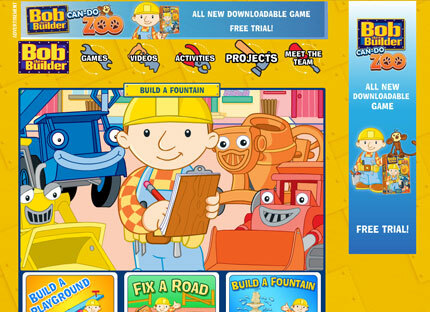 Bob the Builder website your kids can explore fun and free online games, activities and printables. Watch online videos and much more.